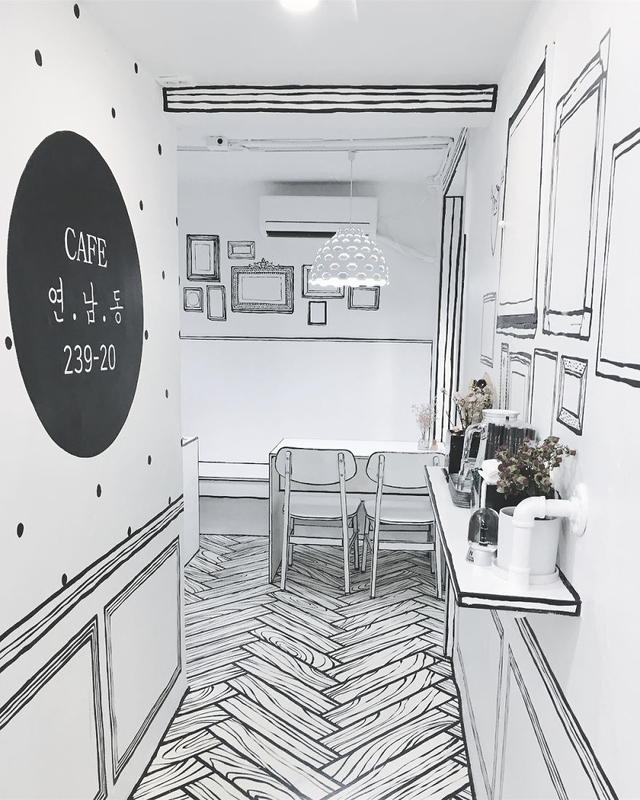 Café YND239-20 (which is the name of the café and street address) is a café in Seoul, South Korea with a very unique aesthetic. The interior looks like it was taken straight out of the pages of a comic book. The entire café is in that style, and it is so cool to look at. Everything is done up — including the dining and common areas. Even the counter where orders are taken and food is prepared is beautifully illustrated. The attention to detail is outstanding, with the café even featuring an illustrated window of a dog eagerly looking through it. The food has a similar aesthetic, being served in comic-inspired cups and bowls. Even the bathrooms are in the unique, creative style. 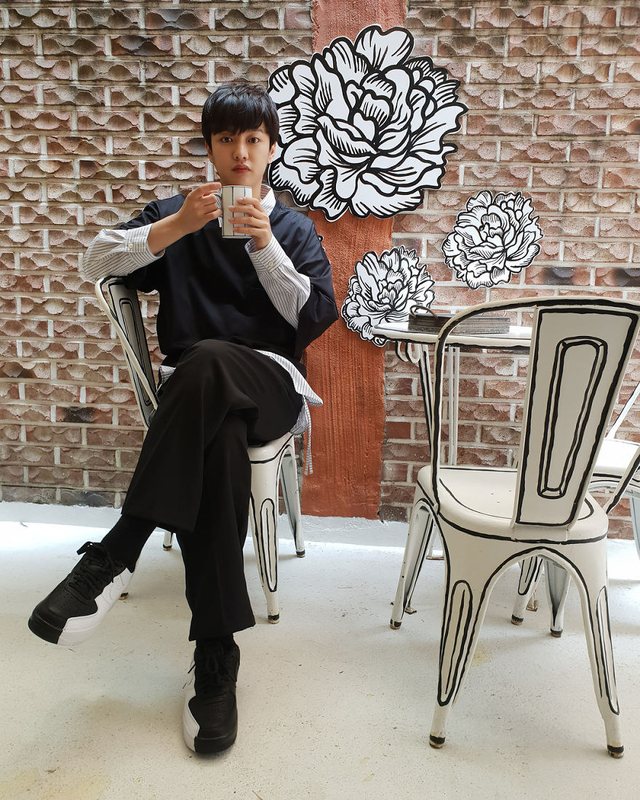 The café took inspiration from a Korean TV show called W – Two Worlds which centers on characters that cross between the real world and a webtoon. 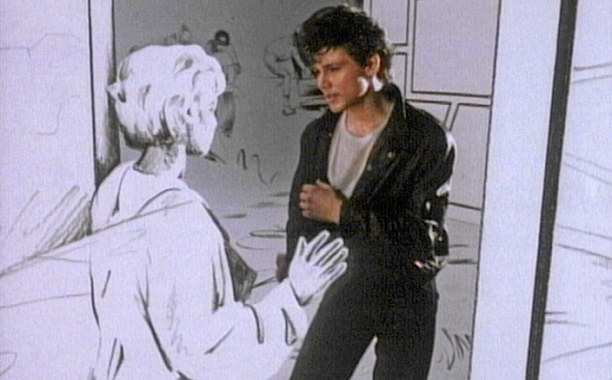 It's also very reminiscent of the famous A-ha "Take On Me" music video from the '80s. J.S. Lee, a representative from the café, told BuzzFeed that they want customers to have distinct memories when visiting. Lee added that it's been a hit, and they've had visitors come in from all over the world. 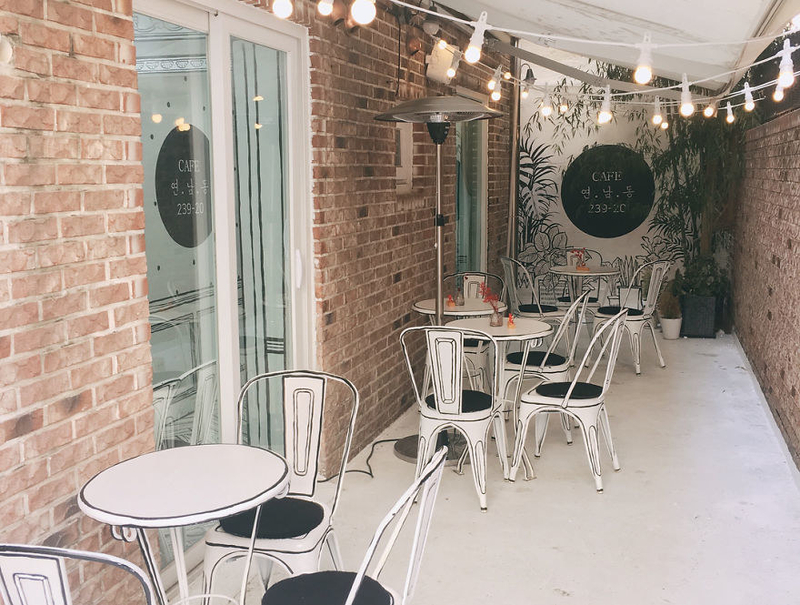 While the café has only been open for a little over a year now, they are hoping to expand both in Korea and abroad. While this is a unique concept, one thing is certain — you'd be hard-pressed to find a place that looks like this anywhere. For more info on Café YND239-20, check out their Facebook and Instagram page.